Gobbledygeek episode 229, “Nothing Beside Remains (feat. K. Dale Koontz & Ensley F. Guffey),” is available for listening or download right here, and on iTunes here. Not much in this world is surprising. The irony of this statement is that in order to tell you about how Paul surprises AJ in this episode, we have to give away said surprise: this is the one where Paul finally watches Breaking Bad. 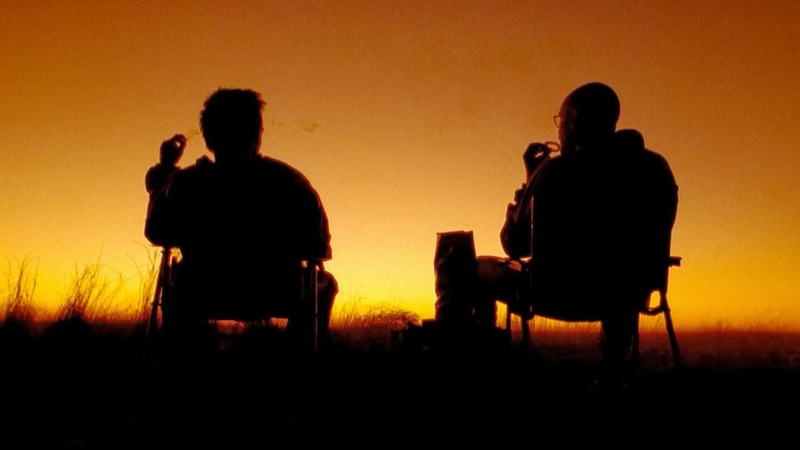 AJ remained in the dark the whole time, misled by Paul to think some ominous present was on its way; turns out the present is a discussion of Vince Gilligan’s acclaimed morality tale, which long-time listeners will remember Paul refused to watch for years. What did he think of it? You’ll have to listen for yourself. Featuring surprise guests K. Dale Koontz and Ensley F. Guffey, authors of Wanna Cook? The Complete, Unofficial Companion to Breaking Bad! Next: The Debatable Podcast host Greg Sahadachny joins Paul and AJ continue their Four-Color Flashback look at Jeff Smith’s Bone with Vol. III: Eyes of the Storm. This entry was posted in Shameless Self-Promotion and tagged aaron paul, amc, breaking bad, bryan cranston, drama, ensley f guffey, gobbledygeek, itunes, k dale koontz, libsyn, podcast, television, tv, vince gilligan. Bookmark the permalink.